We are proud to be the first organization entirely dedicated to the children of Wounded Warriors, but that also means there are needs that we cannot meet. This is the start of a growing list of resources that we feel are helpful to Wounded Warriors and their family members. 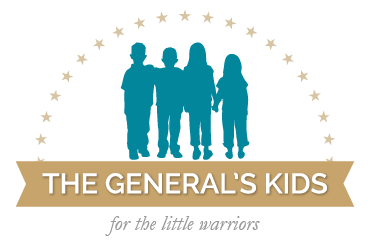 If you know of another organization that is serving our nation's bravest then please send us an email at Jacqueline@thegeneralskids.org so we can add it.